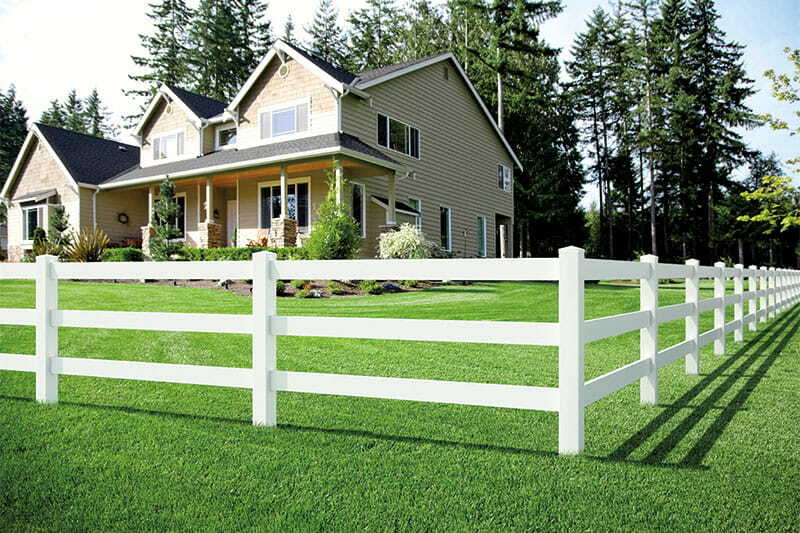 Mark boundaries on a rambling ranch or border a gated driveway with our vinyl Ranch Rail. 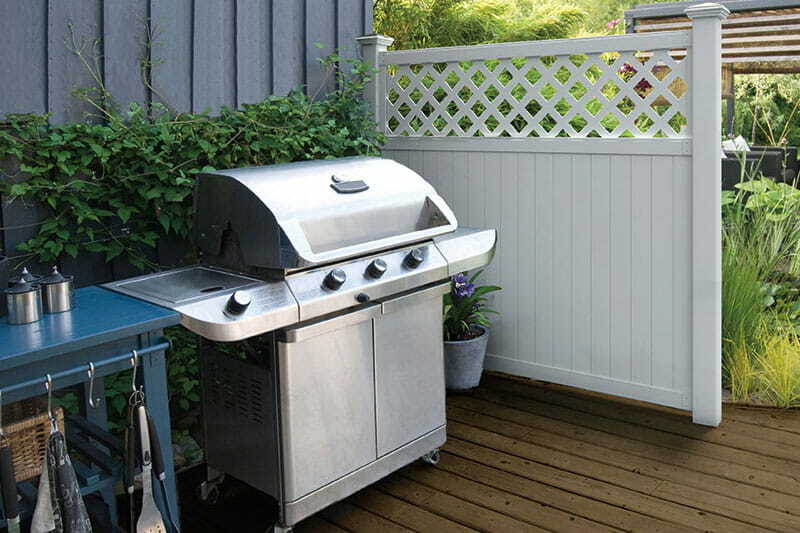 It features a routed assembly for a fastener-free look and it’s made with durable, low-maintenance vinyl you’ll never need to paint or stain. To top it all off, it’s backed by a lifetime limited warranty. Our Ranch Rail is available in two styles – 2-Rail and 3-Rail. 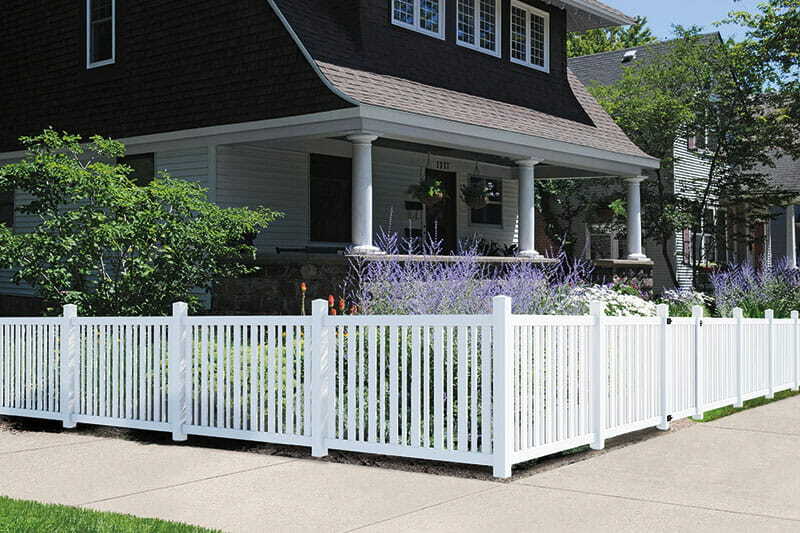 To create the style, simply pair our vinyl rail with the post style of your choice. 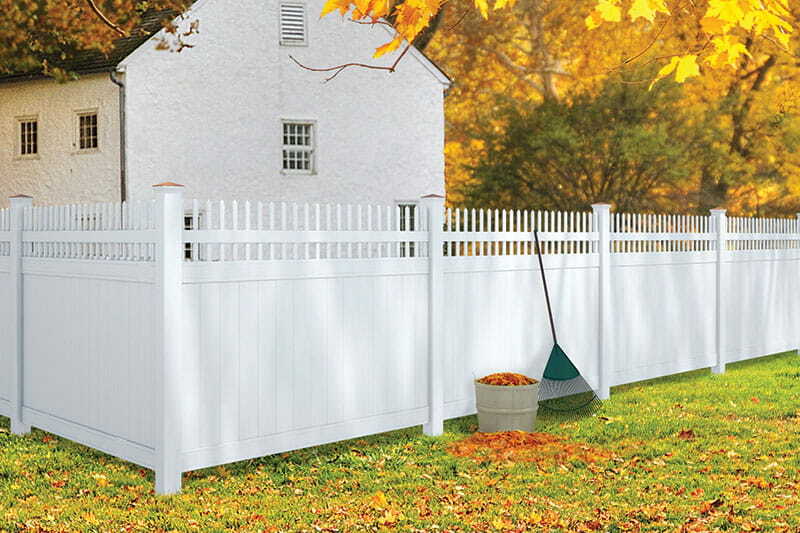 We offer a single vinyl rail that works with either 2-hole or 3-hole routed posts.